“The country’s scientists are working on a three-stage rocket that will take us to 1,000 kilometres,” according to Ahmadinejad. 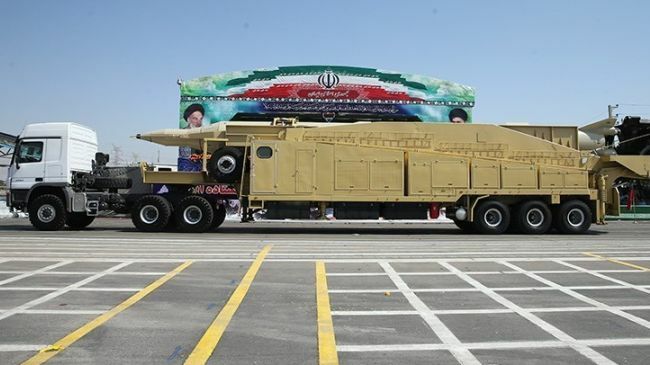 The Iranian president said the rocket’s engines would have a thrust of between 120 and 140 tonnes, or four times higher than the rocket used to launch Iran’s first satellite into space in February 2009. “Last time, we sent a satellite to 250 kilometres … Next year it will be sent to 700 kilometres, and the year after that to 1,000 kilometres,” he said.